Britain, France and Germany are to launch a mechanism to allow EU companies to continue trading with Iran, bypassing US sanctions. The new trade vehicle is reportedly called Instrument In Support of Trade Exchanges or INSTEX. It was set up to enable non-dollar trade between Europe and Iran. 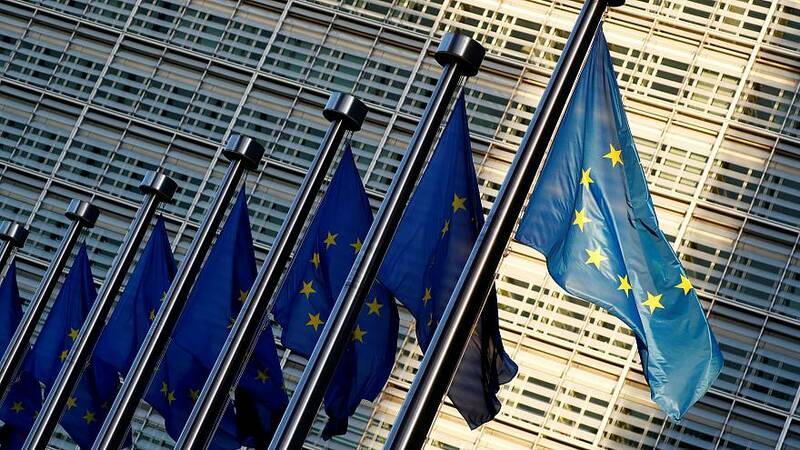 The European Union disagrees with the US unilateral decision to pull out of the 2015 nuclear deal with Iran, which saw the Middle Eastern state agree to curb its nuclear programme in exchange for international sanctions being lifted. It enabled multinationals including Renault, Airbus and Total to venture in and Iran to sell its oil and gas to the world market. But American President Donald Trump reneged on the historic deal struck by his predecessor Barack Obama. Trump argued the deal was too generous towards Iran and pulled his country out, giving international companies just a few months to leave Iran or risk being hit by US sanctions, which impact any companies trading in dollars. The EU meanwhile was left scrambling to find a way to uphold the deal, which it sees as necessary to keep Iran's regional ambitions in check. The bloc has been working on this financial mechanism for months in an effort to reassure European companies. Still, many European companies severely reduced their Iranian operations ahead of US sanctions, which kicked in again in November 2018. Why Britain, France and Germany? The three EU countries were among the eight signatories of the 2015 nuclear deal, which also included China, the EU and Russia. INSTEX, which is unlikely to be operational for another few months, is to have its headquarters in Paris and will be run by a German banker. The three European powers will be its main shareholders although they hope other member states will join. According to reports, the use of INSTEX will be limited to non-sanctionable trade including humanitarian goods and food, thus excluding oil and gas — a cornerstone of the Iranian economy. A European diplomat told Reuters that it therefore "won't change things dramatically but it's an important message to Iran to show that we are determined to save the JCPOA (Iran deal) and also the United States to show we defend our interests despite their extraterritorial sanctions." What does it mean for EU relations with the US and Iran? Trying to keep the Iran deal afloat has left the EU walking a tightrope for the past year, as it tries to appease both Iran and the US. The US has kept a close eye on what the EU was trying to do to mitigate the impact of its pullout and could interpret INSTEX as open defiance, thus exacerbating already-tense trade relations between the two parties. The US embassy in Germany said on Thursday that it was seeking additional details about the financial instrument. A spokesman for the embassy added that "as the president has made clear, entities that continue to engage in sanctionable activity involving Iran risk severe consequences that could include losing access to the US financial system and the ability to do business with the United States or US companies." Iran, meanwhile, has been piling pressure on the EU to respect the deal. The country's President, Hassan Rouhani, defied hardliners within his party to back the agreement in 2015 and could therefore withdraw to appease his fringes if the economic benefits fall short of expectations. The head of the country's Atomic Energy Organisation, Ali Akbar Salehi, has also repeatedly warned over the past few months that Iran's "period of patience is getting more and more limited."